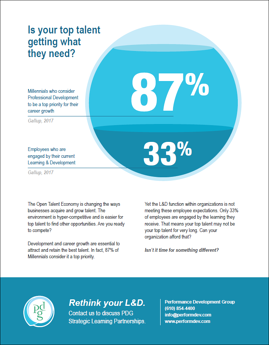 The Open Talent Economy is changing the ways businesses acquire and grow talent. The environment is hyper-competitive and is easier for top talent to find other opportunities. Are you ready to compete?